Jewelry handmade in the USA from real butterfly wings and sterling silver. In rainforest areas worldwide, human encroachment has destroyed the natural environments for so many plants and animals. Yet, efforts have been made to halt this destruction by providing local farmers with alternative economic opportunities that sustain the bounty and beauty of nature. 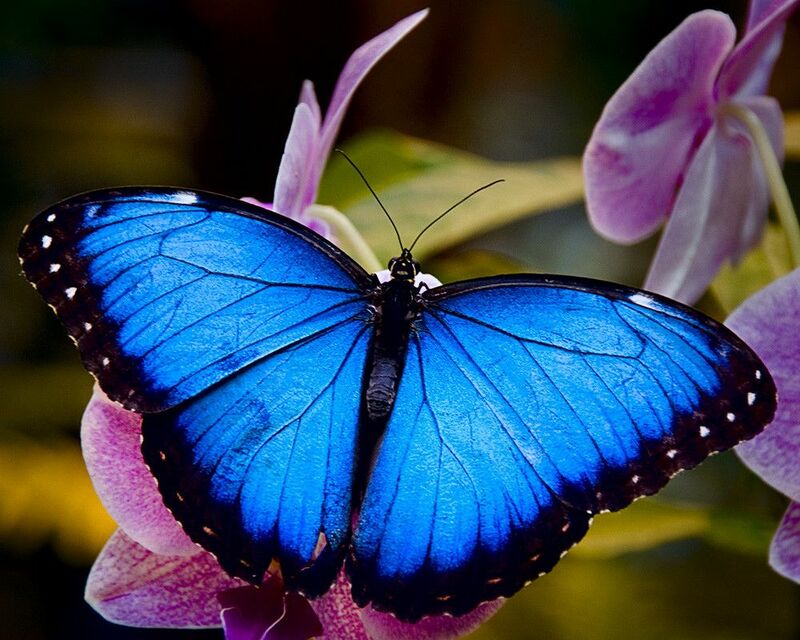 One successful example is the development of butterfly farming within the rainforest. The butterflies used in this jewelry come from butterfly farming projects and rain forest sustainable use systems. The butterflies have a very short life-span, as they emerge to seek mates, reproduce and expire. They are able to live out their natural lives and are then harvested, preserving their glorious beauty for our appreciation, while sustaining their populations and preserving their natural habitat. This symbiotic relationship has allowed for the marketing of these and similar sustainable use products, enhancing the rainforest's economic viability, thereby creating a strong incentive to leave them in their natural state, while at the same time providing needed income for local peoples.